Are you using Windows and facing some issue because of low specifications? There is some Best Android OS for PC available, which works perfectly on the old computer. If you’re an Android user then you already know that You can do anything with Android, Which was possible only for windows. If you like Android Apps and Windows Interface then you should definitely try these Android OS on PC. Because some Android OS inherit Windows feature and User – Interface, which makes android easy to use on PC. The best part about Android PC operating system you don’t need to replace it with your original windows. You can smartly dual boot with Windows OS, And if you don’t have enough space to install. Then you can use your USB Drive or HDD to dual-boot Android, Without installing it on the computer. 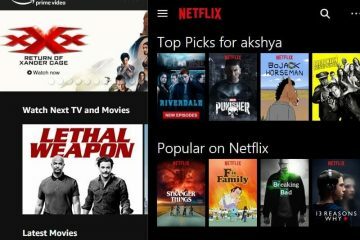 If you also want to try out Android on PC or laptop’s then follow this article. Here I added a complete list of all working Android OS with Guide to Dual-Boot. 1 Best Android OS for PC. 1.7 Install Android OS using the AVD Manager. Best Android OS for PC. This is the newest Android OS, that you can install. Also, it is similar to Phoenix OS. 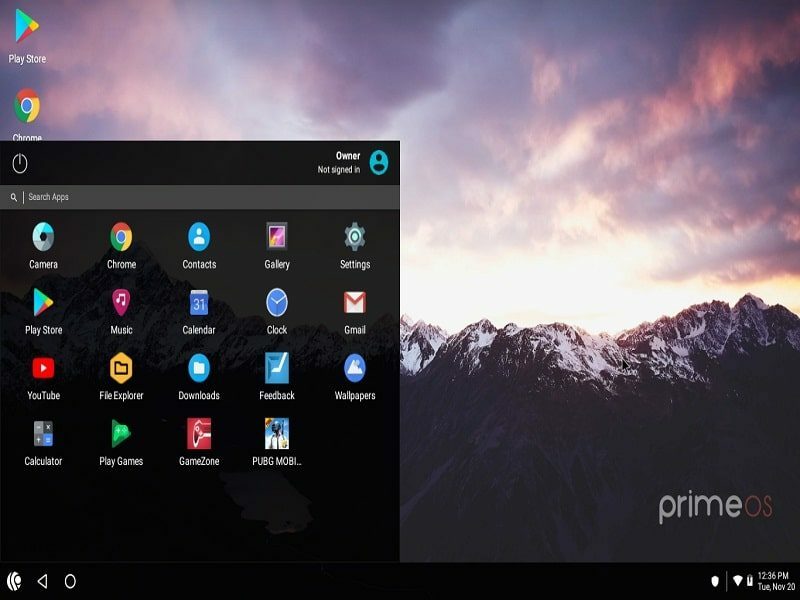 Prime OS gives complete desktop experience to its users. Similar to Windows and Linux OS. It is specially designed to play Android Games on PC. It comes with Deca Pro. That helps users to map keys. To play Android Games using Keyboard and Mouse. Some games like PUBG mobile, Subway surfer, Asphalt 9, PES 2018 comes with preset keys. According to the official site, the booting time of PrimeOS is faster than other OS. You can install PrimeOS on your HDD or USB Drive. This Android OS for laptop comes with better battery and heating management. You can dual boot PrimeOS, no host OS required. x64 system based UEFI based installation also available of PrimeOS. Means, no need for ISO file, you can directly run the installer. Complete Installation Guide – Dual Boot PrimeOS. 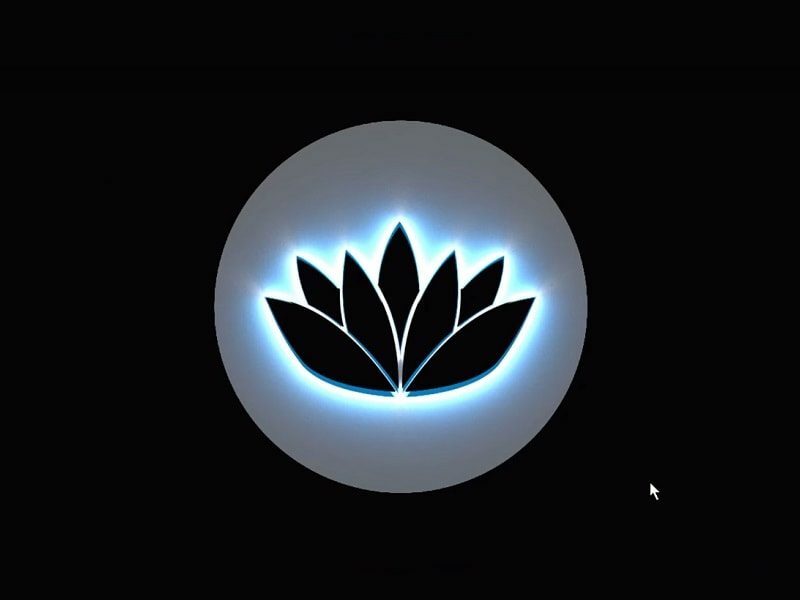 Bliss OS is another open-source OS, based on Android Pie. So, you can say it, this is the latest Android OS for Windows PC. Just like every other Android OS, Bliss also inherit Windows interface. This OS is compatible with the PC’s, MacBook and Chromebook that comes with x86/x86_64 CPU. Though, currently, Bliss OS provide only limited support. Because the OS is developed by an XDA developer. But, you don’t need to worry about the installation process. I have already written an article on Dual Boot Bliss OS. And, in that article, you can find out more information about this new OS. The first Best Android OS developed for Windows Computer was Remix OS. It is the Fastest Android OS for PC that allows to Run Android apps. Also, you can do some windows things because it inherits some Windows features. It is powered by Android Marshmallow, It’s not the latest Android version but still good enough to run all apps. Benchmark score of Remix OS is 214218 which is quite good in comparison of BlueStacks 2. It can breathe new life to your old hardware and helpful in saving money and time. It is completely Free you don’t need to pay at any point. When OS was launched it only supports 32-bit but now, It supports both 64- bit (UEFI and Legacy) and 32-bit (Legacy) system. It comes with Google Play store so you don’t need to put some extra efforts to installing applications. Also, It comes with some Basic required app like MX Player for Video and Instead of the stock gallery, Quickpic available. On first boot up It will ask you to choose between multiple apps from many categories like sending money, Music, Fitness. There are two ways to dual boot Remix OS with windows PC, By installing it on Hard Drive or using USB Drive. Download Links + Installation Guide – Dual Boot Remix OS. Phoenix OS is another Best Android OS for PC works perfectly on large screen devices. 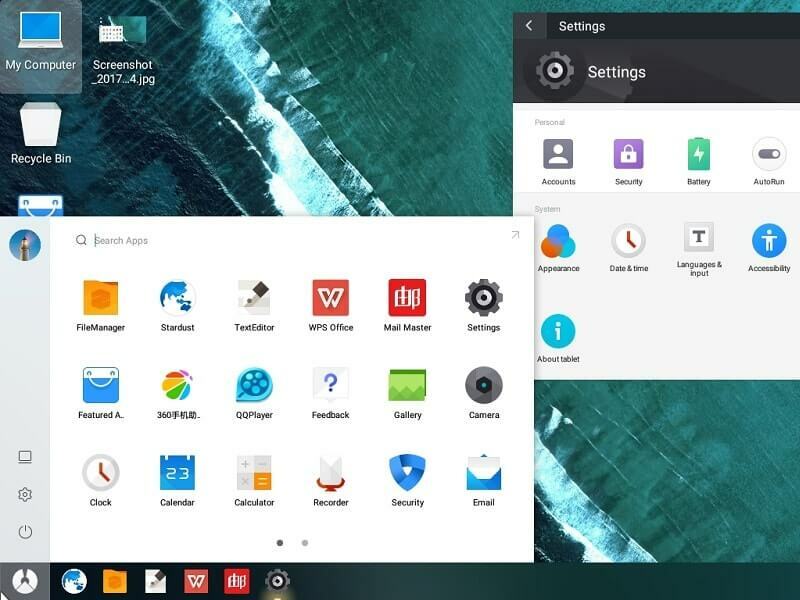 After few months of Remix OS released, Phoenix OS launched with Android 5.1. And recently developers released Phoenix OS with latest Android nougat, So now you can experience nougat on PC. 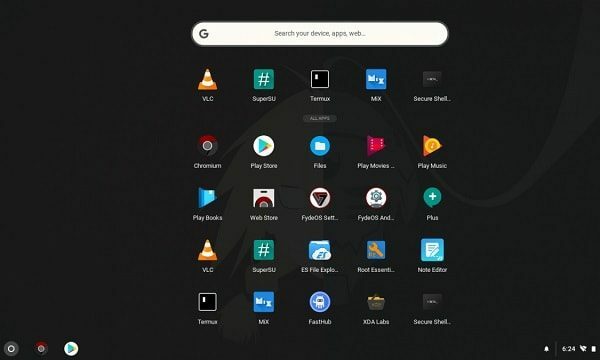 Phoenix OS adopts some useful features of Windows OS, Which makes Android more useful in the computer. You’ll find out some windows 10 features in Phoenix OS like start menu with settings option. Also, the notification centre of windows 10 with WiFi, Bluetooth, and other options are also available. Multi-Window design with Free stretching window makes Phoenix OS more convenient to use. File Manager of Phoenix OS supports mouse operation, Cross Windows dragging and LAN access which is helpful in File sharing. Instead of Android Browser, you’ll get Stardust browser, but you can get Chrome from Google Play. Unfortunately instead of play store, they have their own app store, but still, you can download Google Play Store and Install. 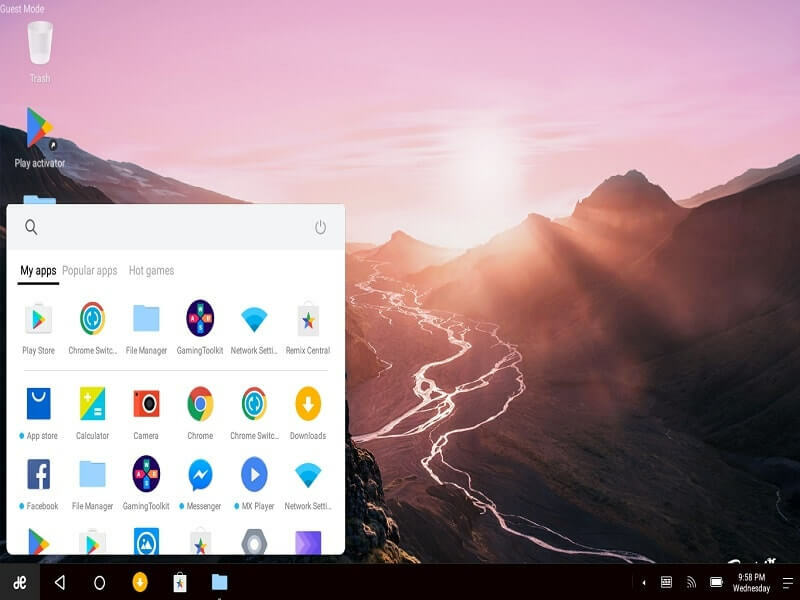 It supports both 32-bit and 64-bit computer and like Remix OS you can install it on USB Drive and Hard Drive. Download Links + Installation Guide – Dual Boot Phoenix OS. FydeOS is a basically Chrome OS fork aimed at China. The Fyde OS is based on Chromium OS. The developer has added Android Apps Support in it. 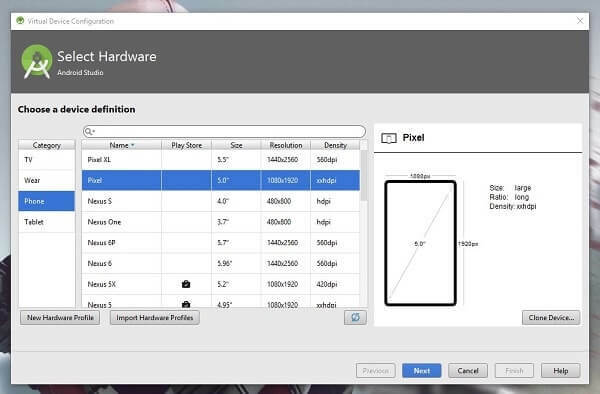 So, now you can run any Android Apps and Games in it. The OS first known was as FlintOS. The OS is currently under development. Though, you can install and run it on your spare Computer. But, don’t try to dual boot in your main Computer. One thing you need to know that, the OS doesn’t come with Play Store support. The purpose of this OS was to bring Chrome OS to the hands of Chinese users. Though, if you don’t live in China then you can run Google Apps in it. To run Fyde OS, you need 2 GB of RAM and at least 16 GB of storage space to install Apps. If you’re a developer, then you can check out Fyde OS code on GitHub. Not all OS can run in old Computer, but Fyde OS can work. So, give it a try. If you don’t want any modified version of Android PC OS then you can try Android-x86. It is an open-source project to Port latest Android OS for x86 Platform. The original plan to make Android x86 was to host different patches. From Official site of Android x86, you can get Android OS for PC from Ice Cream sandwich to Nougat. Currently, it is available for both system type 32-bit and 64-bit architectures. By Installing Android x86, You can get the same look and feel that you get in any Android mobiles. But I will not suggest to Install stock android on PC because you’ll definitely face some issues while operating it. You can find many ways to install it on PC, If you’re using a High-end computer then you can try VirtualBox. But I prefer to install it on USB Drive because without installing it you can try by making Bootable Drive. 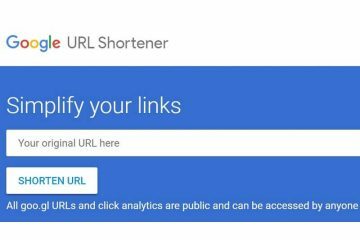 Download Links + Installation Guide – Install Android on PC. Install Android OS using the AVD Manager. Want to try the latest Android Oreo on your computer? then you can Install it using AVD Manager. It’s not an operating system that you can install by creating a bootable drive. But it is better than that Because you can try every latest Android OS which is unavailable for your device. And available for Nexus and Pixel device, Recently Google announced Android Oreo for Pixel and nexus devices. Install Android Oreo on PC. Install Android Q on PC. 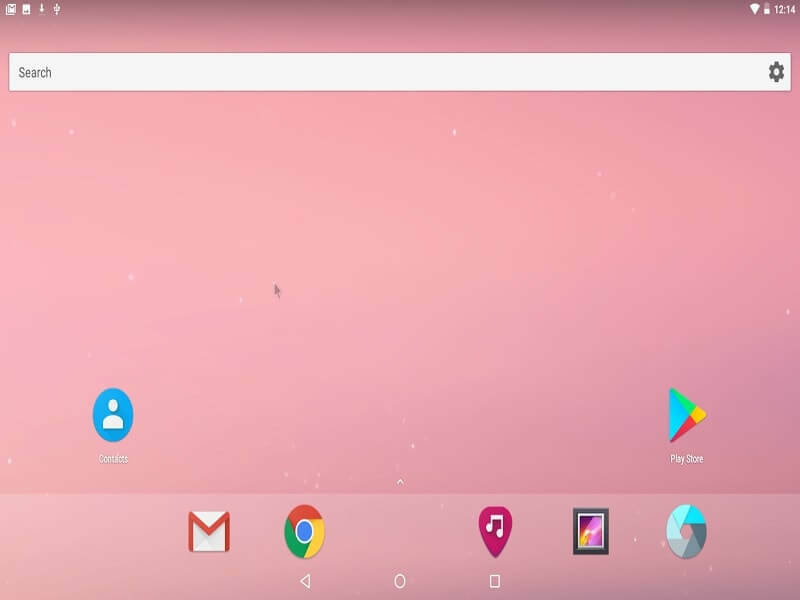 Like Remix OS Player there are some other Emulators available that allows to Install Android Apps. And you don’t need to create any bootable USB Drive for these emulators. Bluestacks is a powerful Android Emulator PC that comes with the latest Android OS, currently, they launched Bluestacks 3 with multi – Instance Feature. But it’s not an idol for low specification computer. 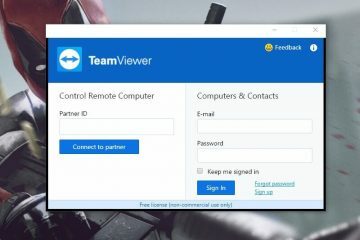 Still, there are some Bluestacks Alternatives available which will work fine on an old computer. 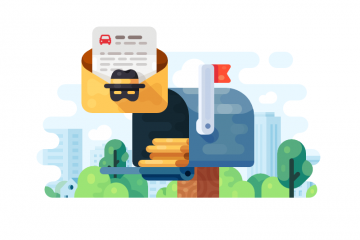 Previous ArticleBest Bluestacks Alternatives that You Could Use in 2019. Next ArticleFix PUBG Mobile high ping problem – Reduce Ping.